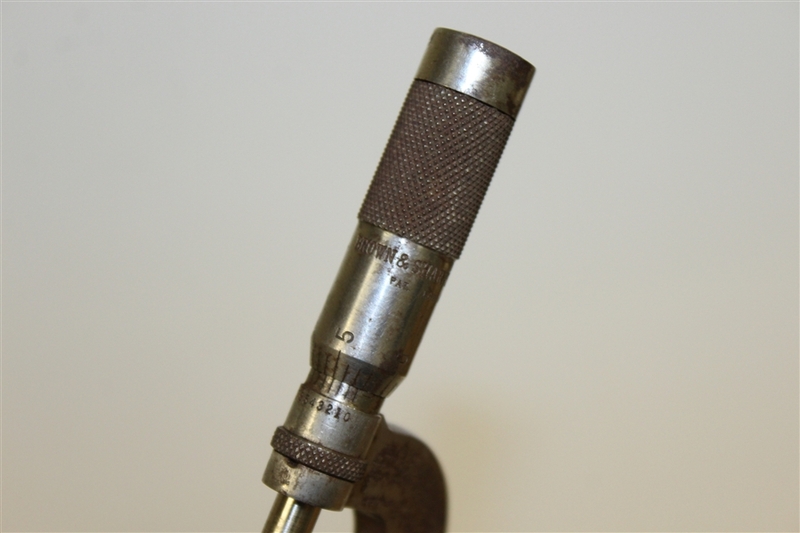 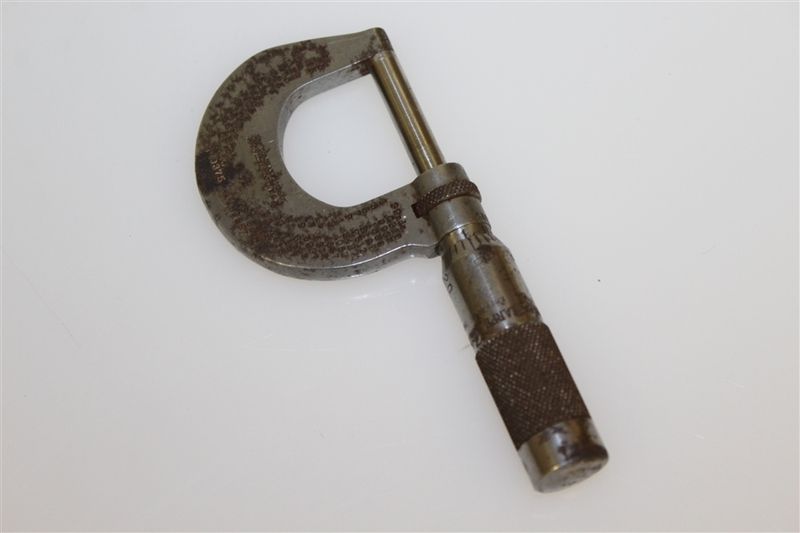 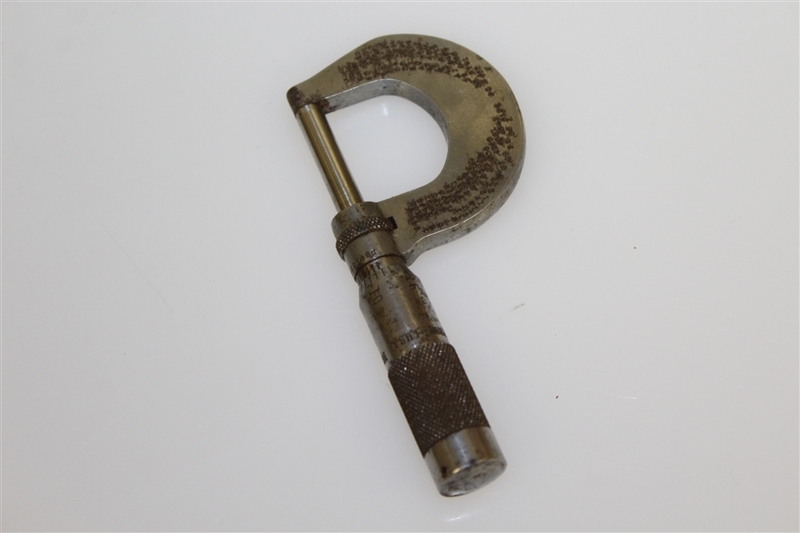 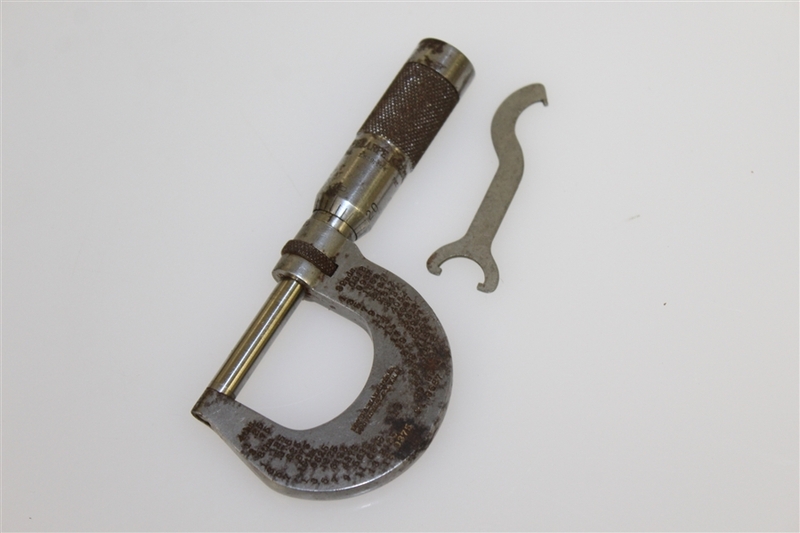 Offered here is a vintage micrometer from Brown & Sharpe Mfg. 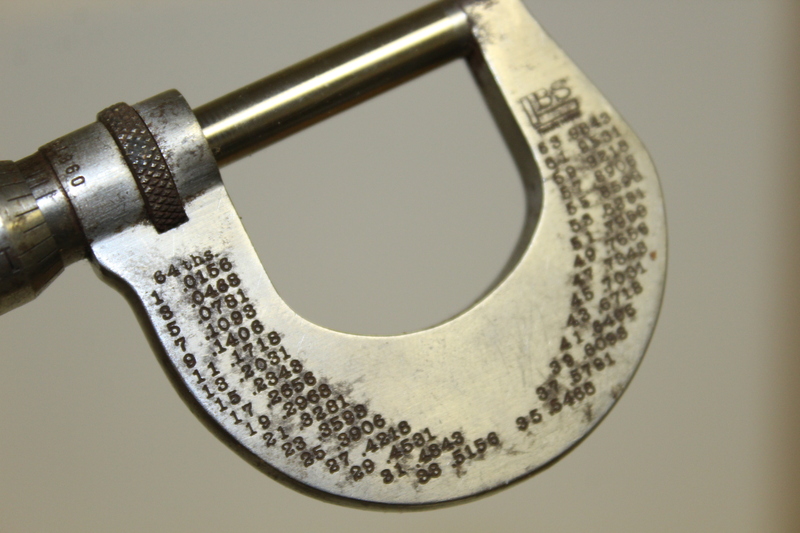 Micrometers are used for a variety of applications in mechanical engineering and machining. 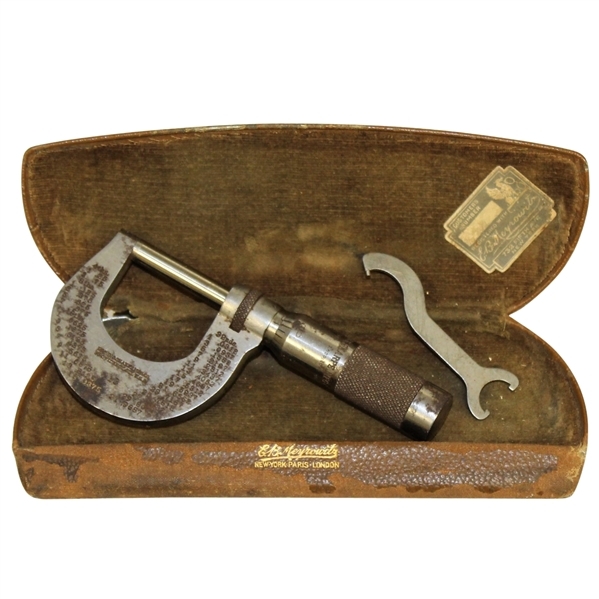 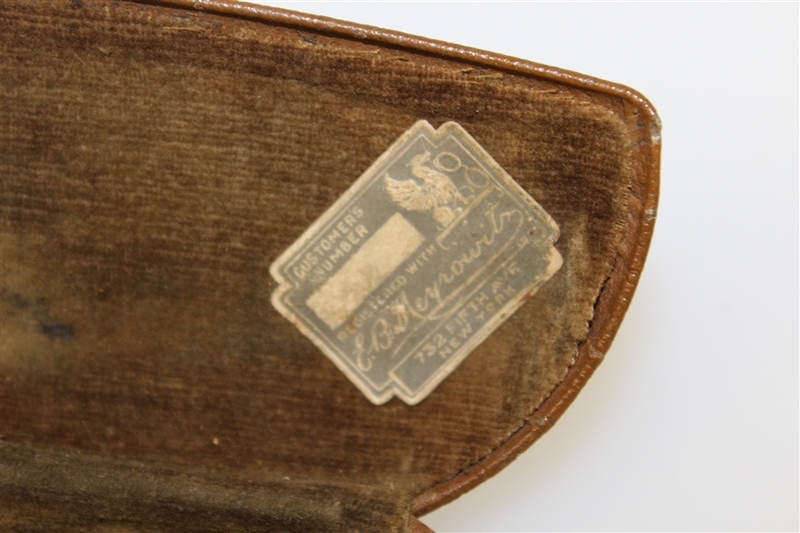 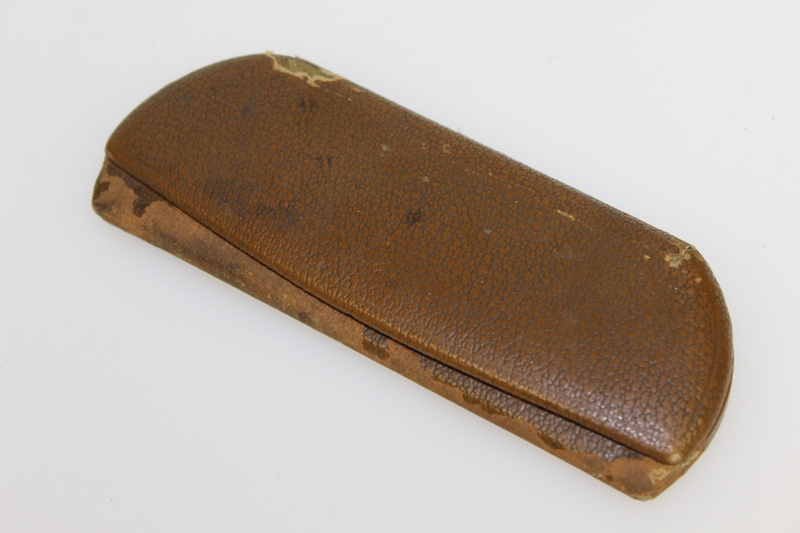 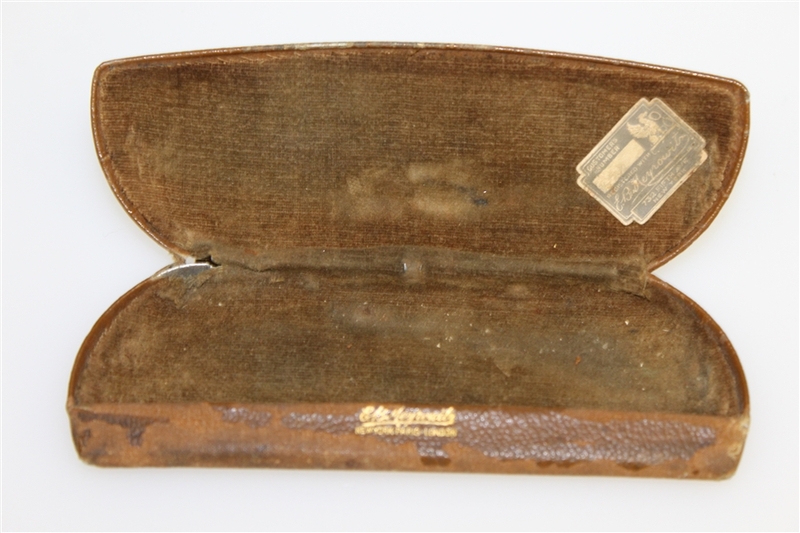 The micrometer offered here comes in great condition with the original case.